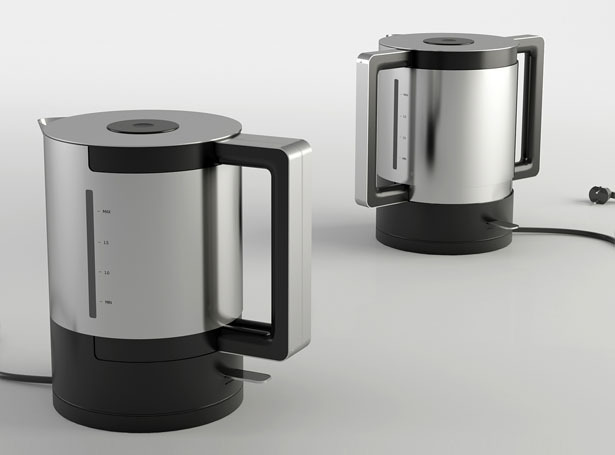 Due Kettle has been designed according to Design for All principles and is suitable for general usage while it includes elderly and disabled users. 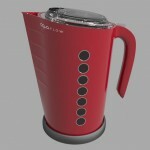 With its contemporary and simplistic lines, it fits to modern kitchens. 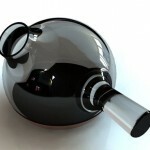 The design offers flexibility and ease of use with its twin handles used together or split. 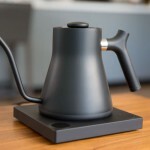 Unlike conventional kettles that hardens wrists while carrying and pouring, two handed usage enables a better use. 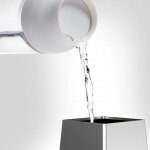 Besides, instead of spring-mechanism lids that require finger dexterity, press-open lid is used with a decline on surface to use tactile senses as well. 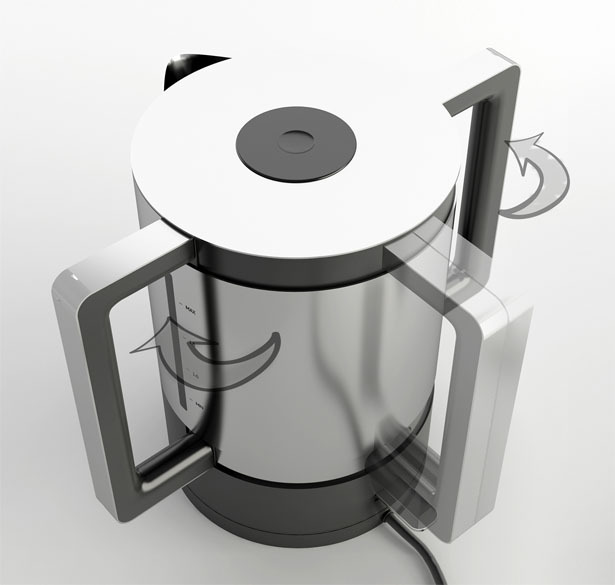 Kettle, one of the most used kitchen appliances, creates difficulty for elderly or weak-wrist users while holding and pouring with its full weight. 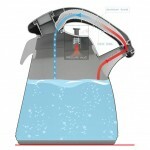 Due Kettle solves this problem by split handles that can be turned around to enable dual hand use. 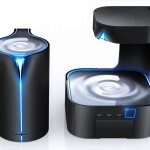 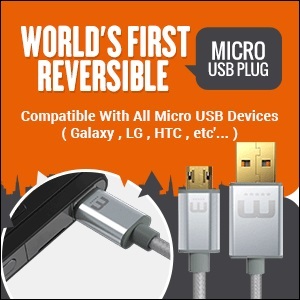 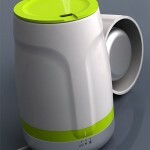 It is a user friendly design with a push-open lid. 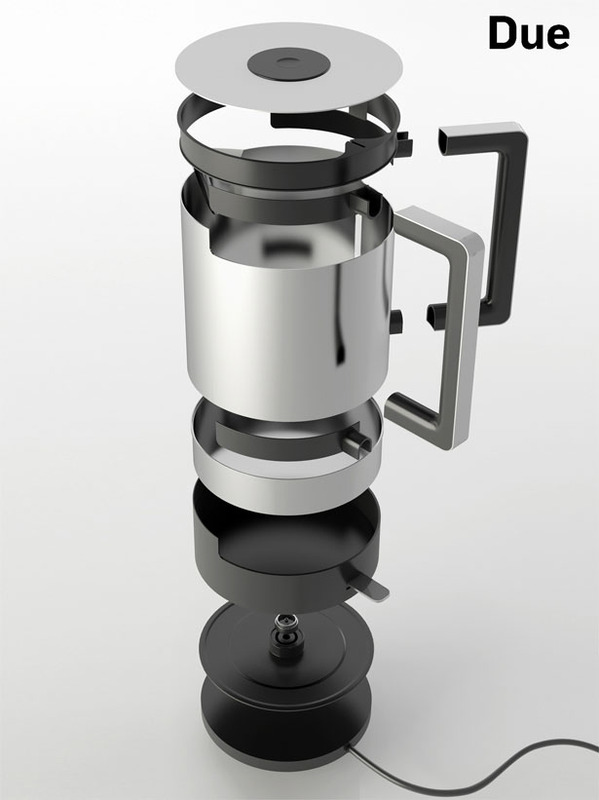 Metal and plastics are intended to be used, suitable materials can be preferred such as stainless steel, inox, PP or ABS. 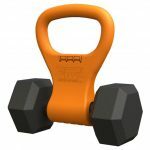 Product is shaped using metal processing techniques such as spinning or pressing and for plastic parts injection molding can be used. 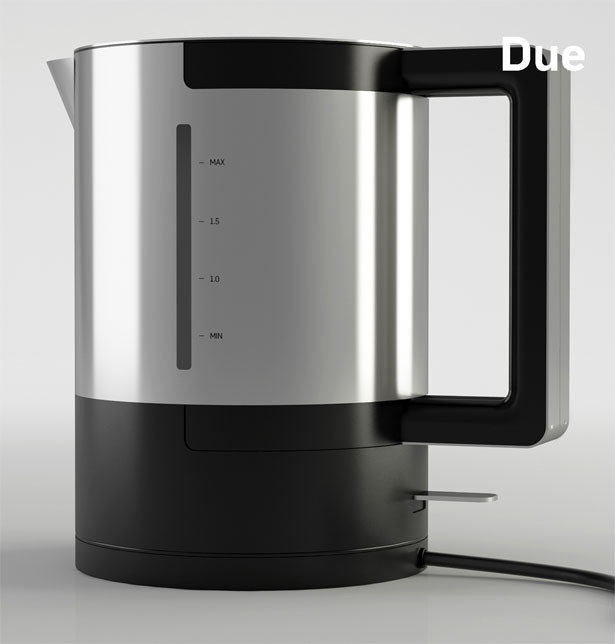 Tuvie has received “Due Kettle” project from our ‘Submit A Design‘ feature, where we welcome our readers to submit their design/concept for publication. 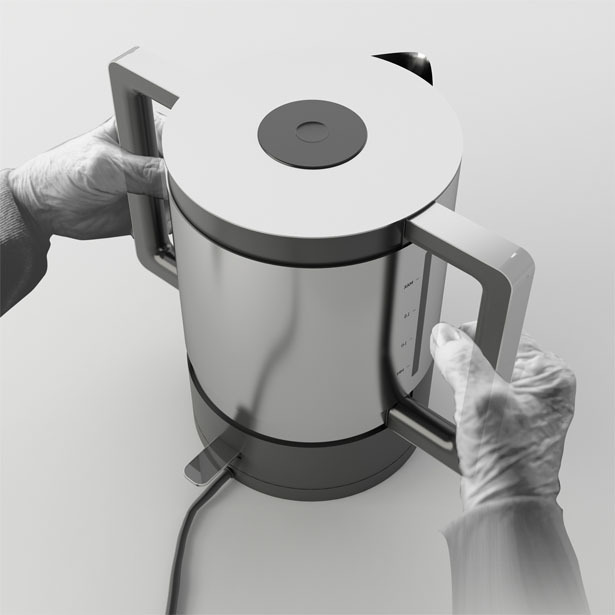 Tagged as inox, kettles, lids, metal processing, modern kitchens, open lid, spring mechanism.